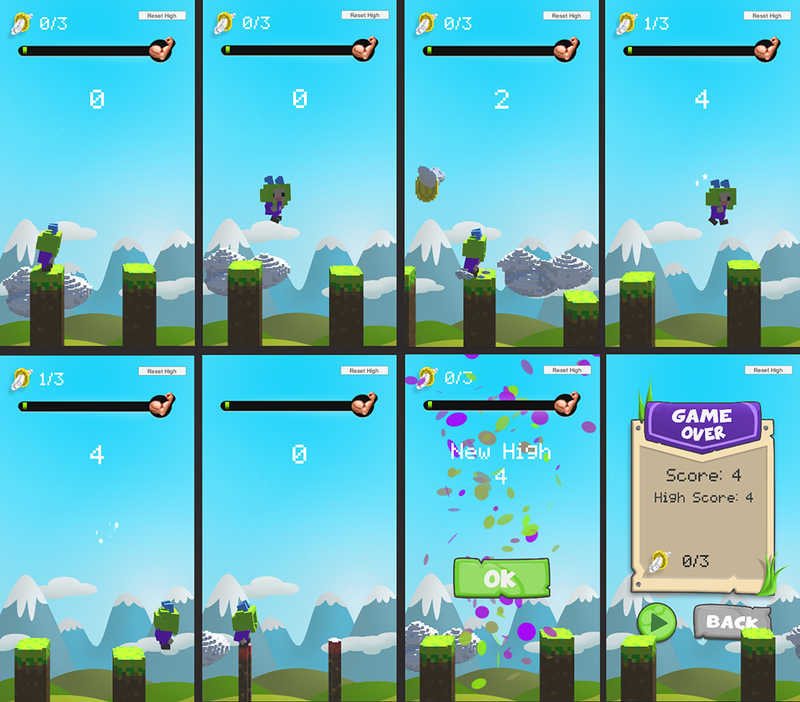 At the moment I’m working on a game called Jump hero for iOS and Android. programs I use are Unity 3D, 3ds Max (CatRig), Photoshop and Audacity. Jump Hero a game I’m working on for iOS and Android. Using Unity, 3ds Max and Photoshop.